Kuflink has reported an enthusiastic response from investors following the launch of its P2P Isa. The lender has received some strong interest for its new property-backed Isa, particularly from existing Isa holders transferring into the Kuflink Isa. The auto-invest and Isa options include one-, three- and five-year terms paying 3.99%, 5% and 5.35% pa gross respectively. The Isa is tax free and provides finance for a range of intermediary introduced deals proposed by its sister company Kuflink Bridging available on the Kuflink platform. 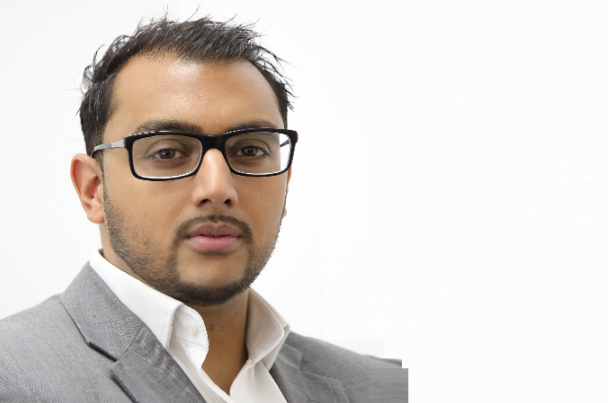 “Access to consistent funding has been an issue for some lenders in the past,” said Narinder Khattoare, bridging director at Kuflink (pictured above). “After the Brexit vote, certain lenders relying on access to corporate funders found their supply restricted or cut off. “Having multiple streams of funding is vitally important in today’s market and that is why Kuflink has diversified and added a P2P source. “Introducers to Kuflink Bridging can be sure that when they come to us, the funding will be competitive and just as importantly it will be available. “Looking at the opportunity for investors, with general savings interest rates so low, savers searching for better returns are turning to this type of investment."